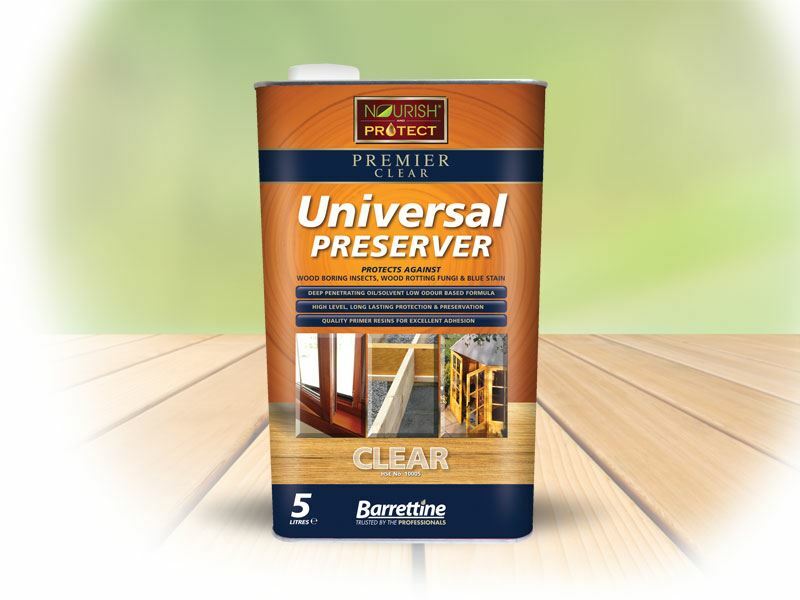 A high-quality low odour colourless solvent based, deep penetrating clear primer preserver which is used for the protection against wood destroying fungi (wet rot), wood discolouring fungi and wood boring insects. Provides a colourless finish for further painting, varnishing. For outdoor use and also for use on windows/frames, external doors/frames (internal & external sections). Can also be used on structural timbers on indoor unoccupied areas such as floor joists.